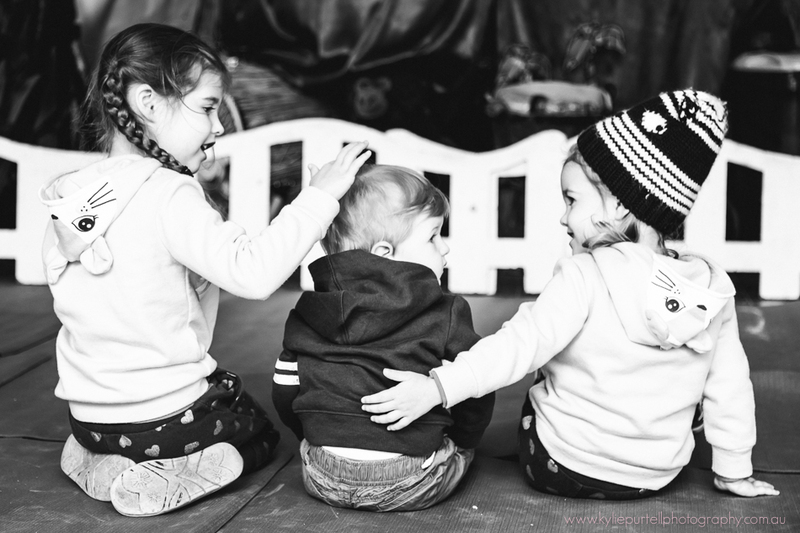 As most of you would know, last week the girls and I headed off on a little family holiday with my Mum and sisters. 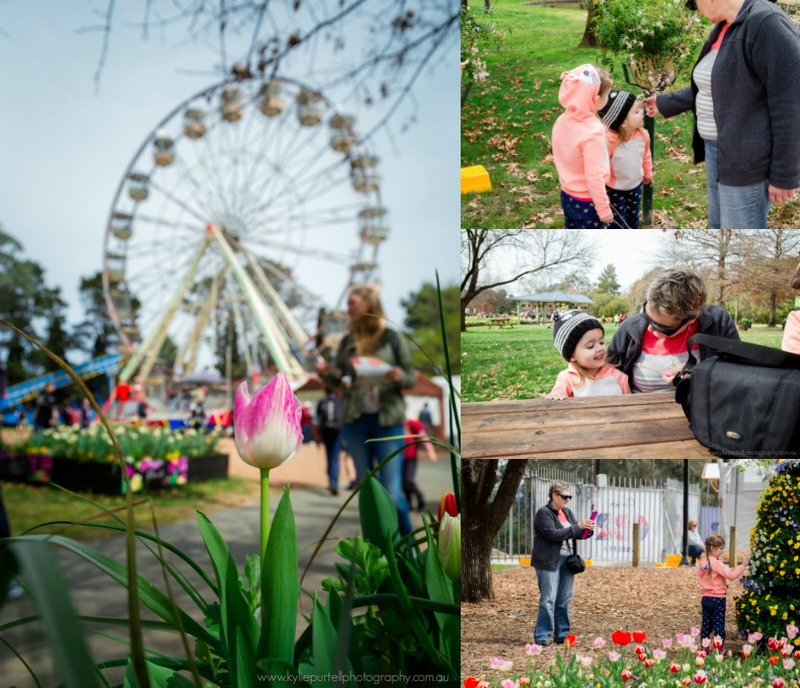 We traveled down to Canberra for a couple of nights to visit Floriade and do a little sightseeing in our nation's capital. 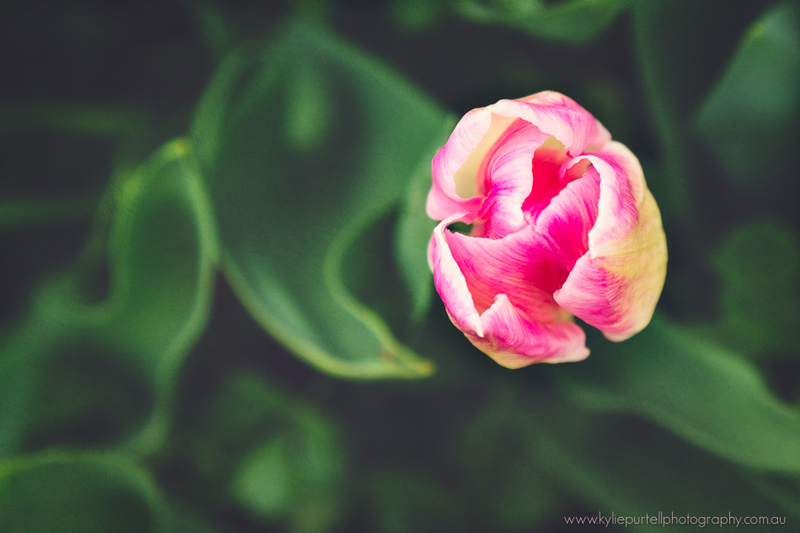 We had a great time, and the girls really enjoyed checking out the flowers and seeing the displays. 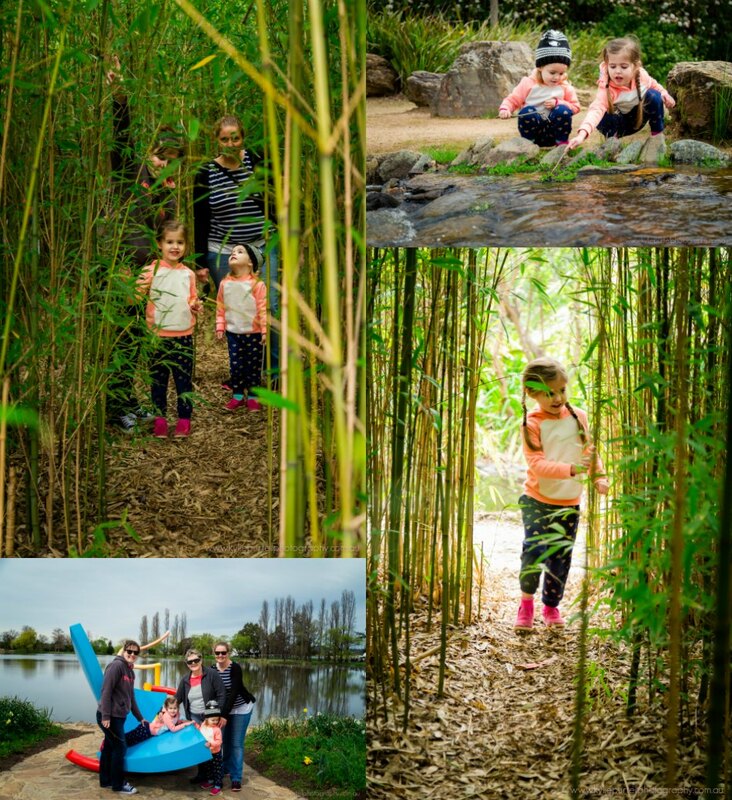 They especially loved the bamboo grove we found, which they could walk though and play in. The weather wasn't the greatest (think cold & overcast) most of the time, but we didn't let that dampen our spirit. After Canberra we headed on down to Wagga Wagga to stay with my sister and check out her new place. It was a really nice, relaxing couple of days, after the busyness of our time in Canberra, trying to fit everything in. It's taken the girls most of the weekend to get over the excitement of our holiday, and lets just say there was some interesting behaviour on Saturday! Things seemed to have calmed down a little now, meaning I've been able to start clearing out my inbox, a massive job after a week away! 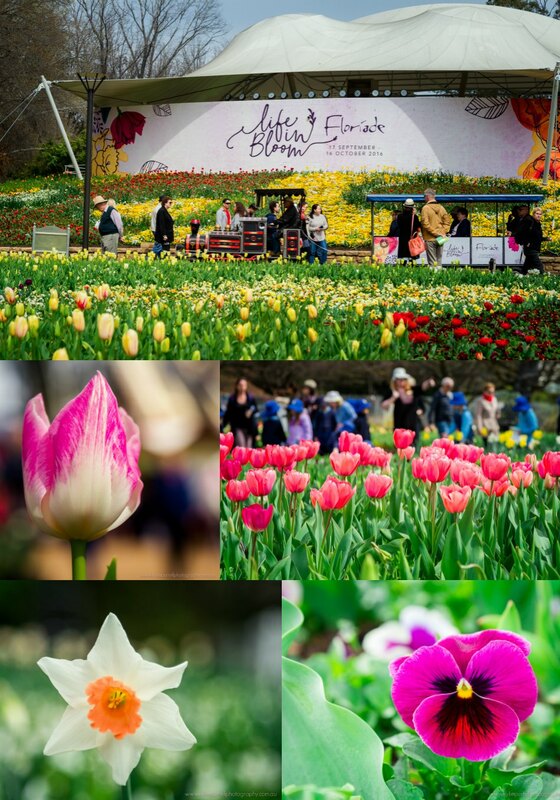 As such I haven't had a lot of time to sit and collect my thoughts, so I'll finish this post with some of my favourite photos from Floriade. 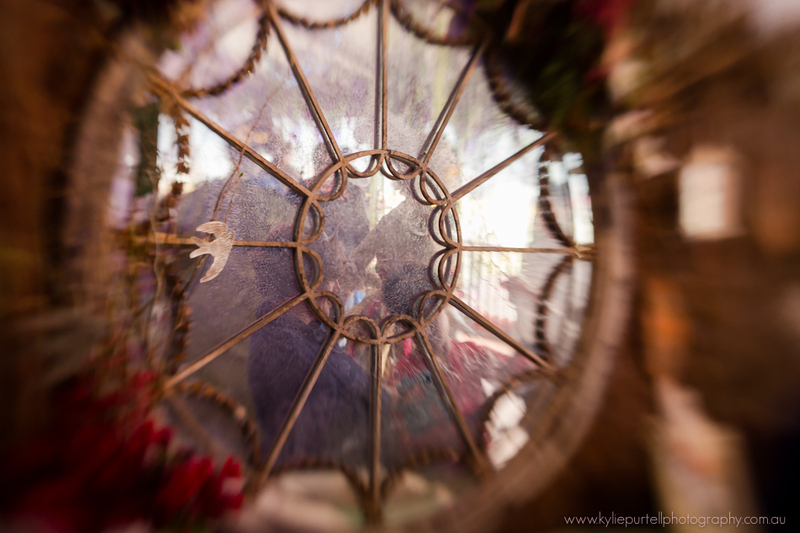 As you can imagine I took quite a few, so I've managed to whittle it down to less than 100. Ha! I kid. I wouldn't subject you to that, as it is this will be like sitting through a relatives holiday slide night, so feel free to scroll on down to the linky and add your IBOT post, I'll totally understand! 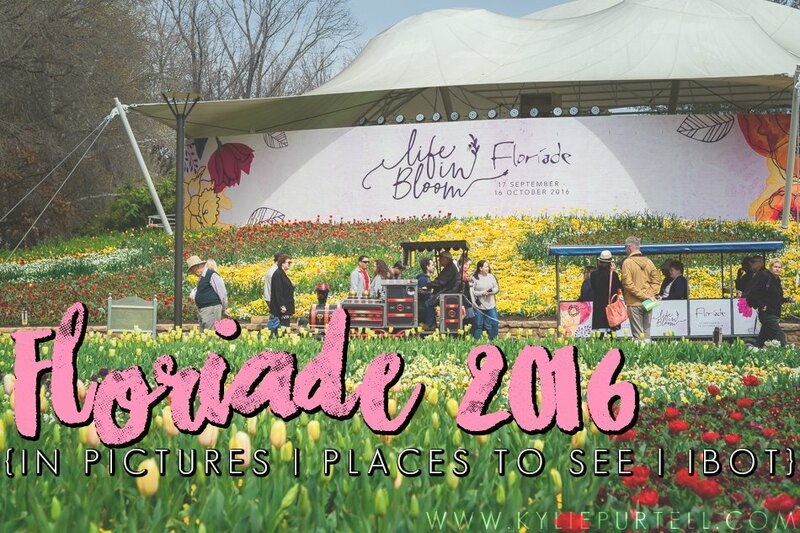 Have you ever been to Floriade in Canberra? Got any holiday plans coming up?